We are building the most comprehensive source for dog law research in America. Please help by updating our database with laws from your city, state or county. 70-4-125. Causing death to wildlife, hunting dog or domestic animal by poisonous substance prohibited. 70-4-120. Trapping, snaring or baiting regulations — Penalties for violations — Snare traps — Use of tamed quail to train bird dogs. 70-4-118. Unlawful to hunt deer being chased by dogs or to permit dogs to hunt or chase deer — Confiscation of dogs — Penalties. 70-4-103. Fox hunting — Training of hunting dogs — Penalty. 70-2-214. Training of hunting dogs — License requirements — Regulation of field trials — Penalty for violations. 68-8-108. Transportation of dogs and cats in the state. 68-8-107. Seizure of dogs running at large — Notification of seized animals — Redemption by owner — Vaccination requirement. 68-8-104. Registration of cats and dogs — Fees — Rabies control program — Vaccination required for registration. 62-7-112. Dog guide to be admitted — Penalties. 55-8-180. Pedestrians led by guide dog or carrying identifying cane given right of way — Penalty. 55-8-179. Use of raised identifying cane or blaze orange dog leash restricted to blind or deaf persons — Penalty. 44-17-505. Dogs or cats claimed by owner. 44-17-404. Recovery for death or injury to guide dogs. 44-17-402. Retrieval of hunting dogs from federal property operated by wildlife resources agency. 44-17-203. No damages recoverable for killing or injuring such dog. 44-17-202. Ignorance of dog’s habits is no defense. Ready to get involved with NADBR? Learn more about our opportunities. 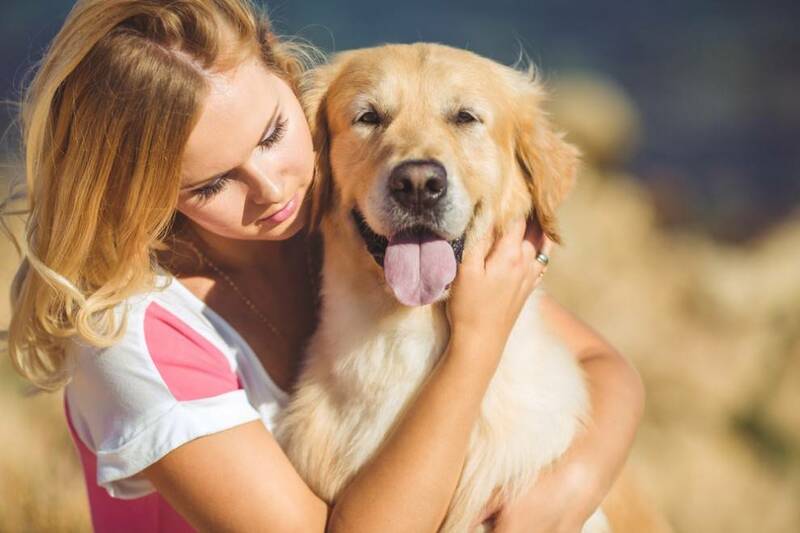 Our mission is to reform the breeding practices of canine companion animals and their auction to ensure that they are shown kindness, treated humanely and bred using only medically sound practices.